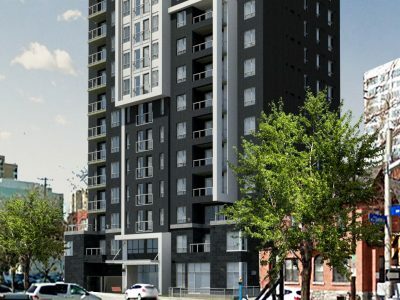 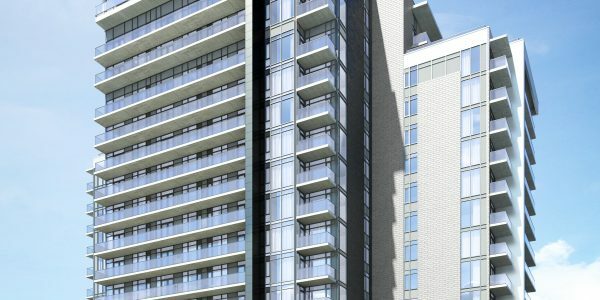 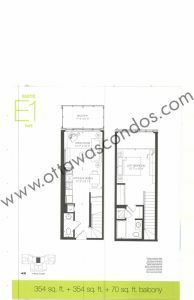 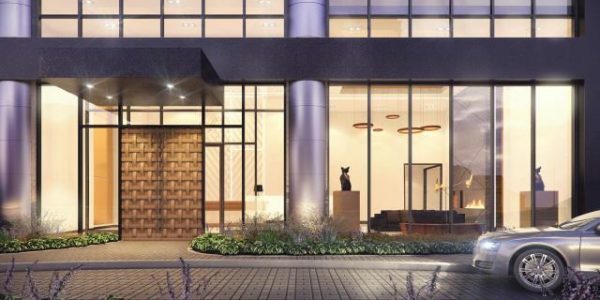 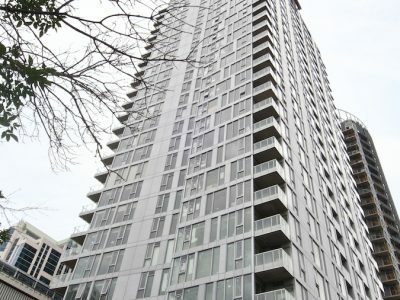 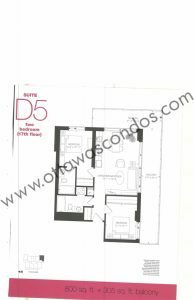 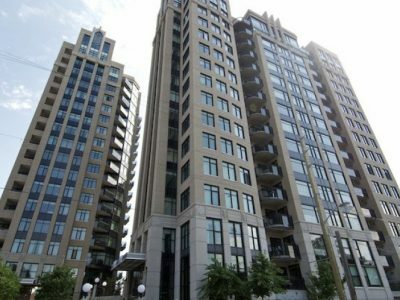 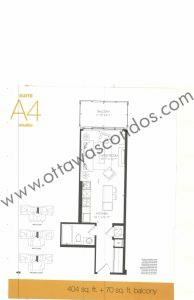 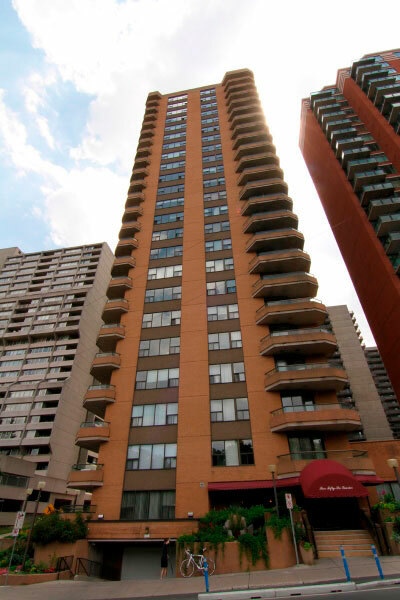 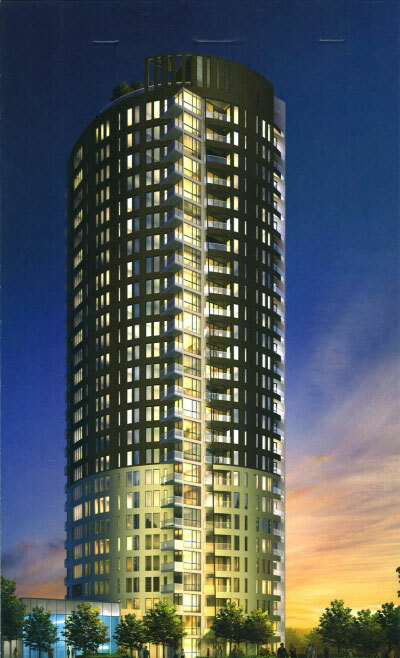 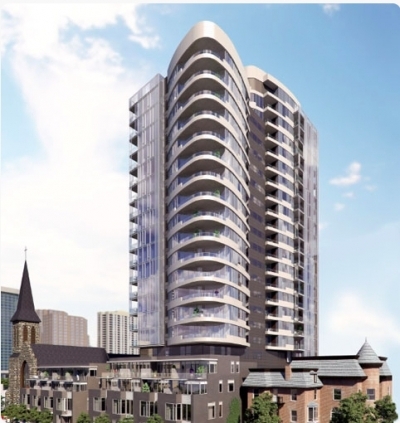 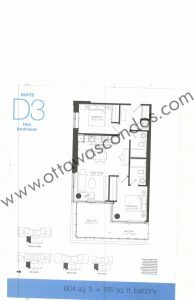 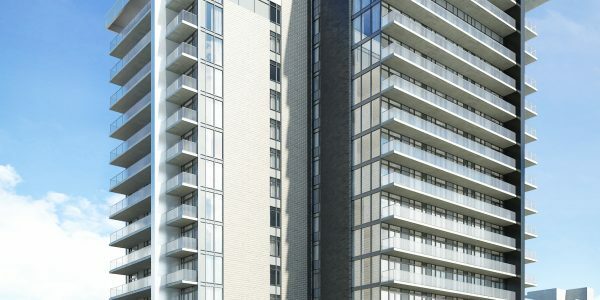 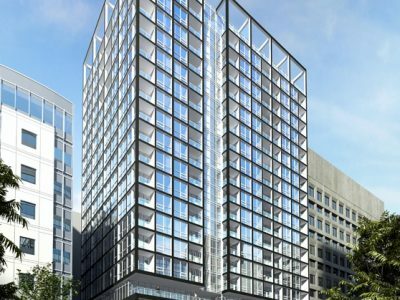 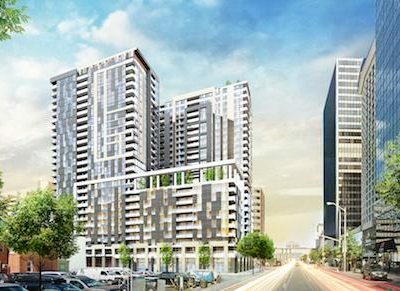 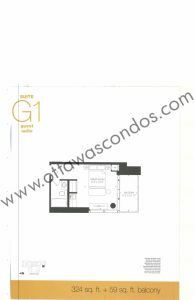 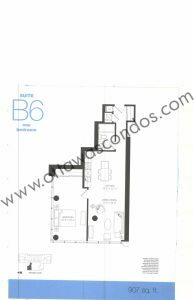 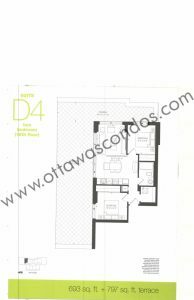 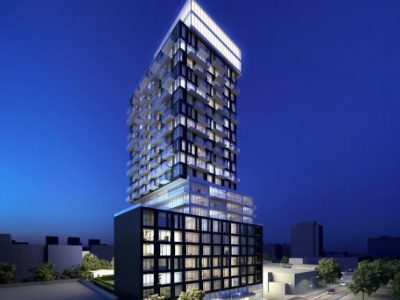 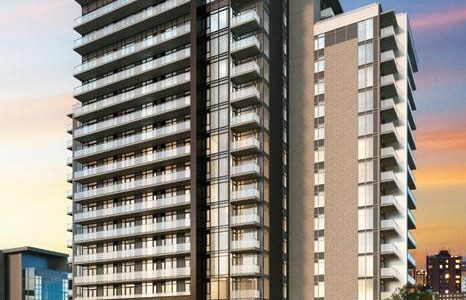 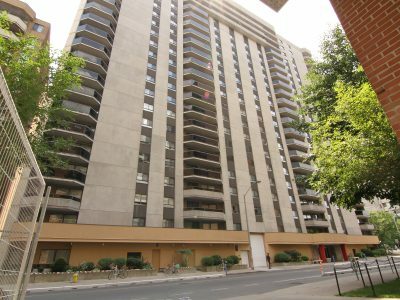 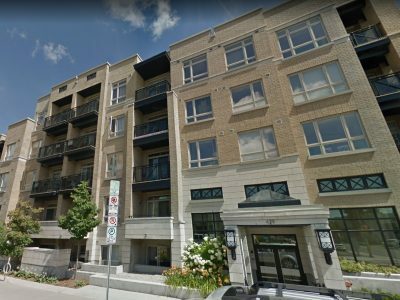 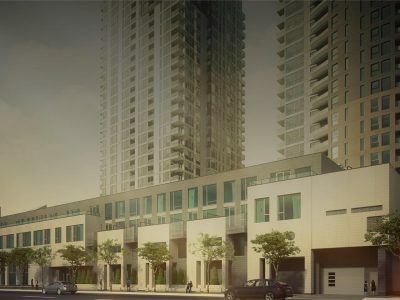 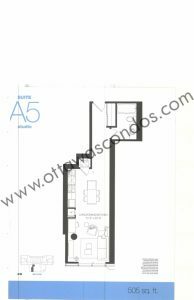 The Bowery Condo Ottawa is an impressive tower which is one of the ultimate places to live in Ottawa, offering a lifestyle no one can resist. 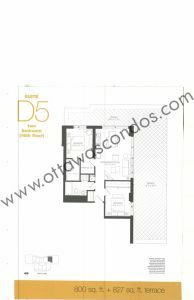 Here, you can live by your own rules, with tons of variety in superb suites and appealing amenities. 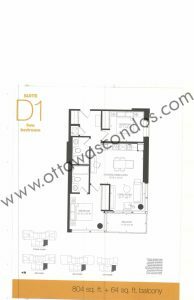 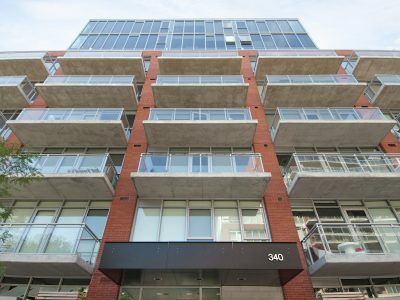 The Bowery Condo Ottawa is a development by Richcraft Group of Companies, with architecture by Roderick Lahey Architect Inc., and interior design by UNION31, which was completed in November 2016. 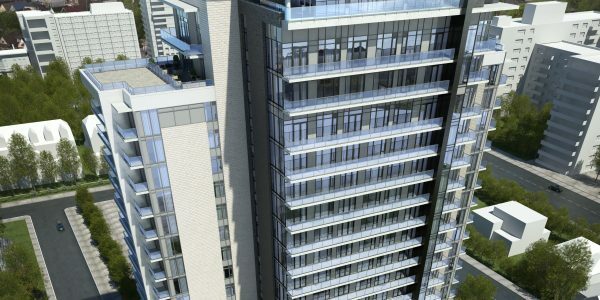 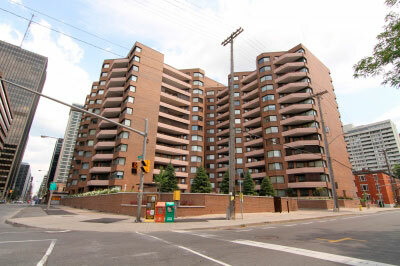 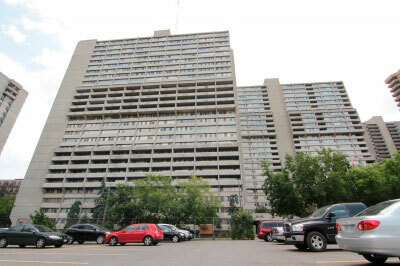 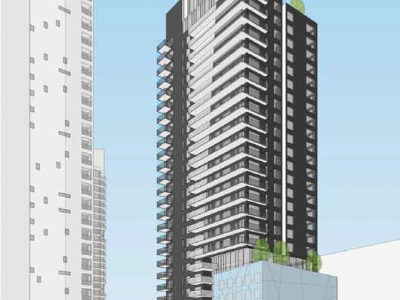 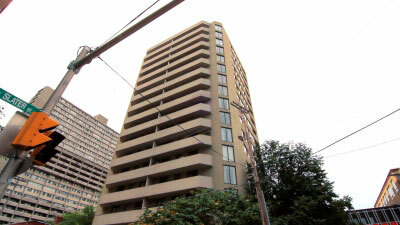 The tower is 18 storeys high and contains 248 units. 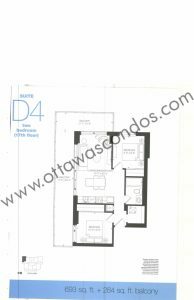 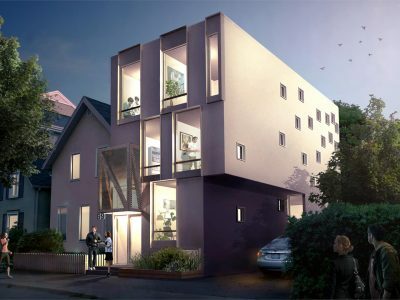 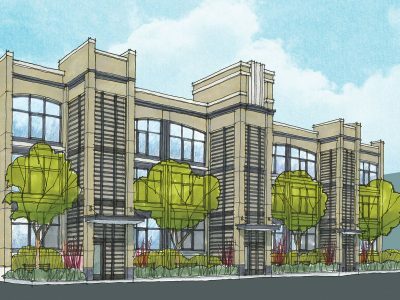 Units range in size from 375 sq ft to 846 sq ft. 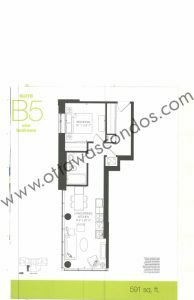 Condominium units in the Bowery Condo Ottawa showcase high 9’0” ceilings, floor to ceiling windows, private balconies, individually controlled heating and cooling in units and high-end European appliances. 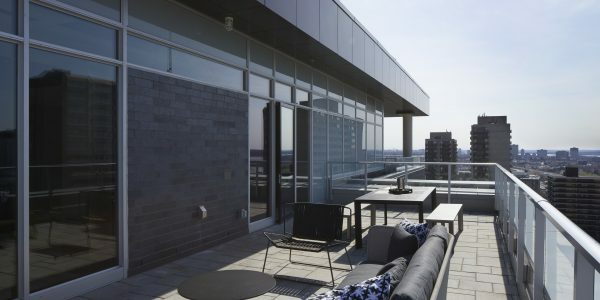 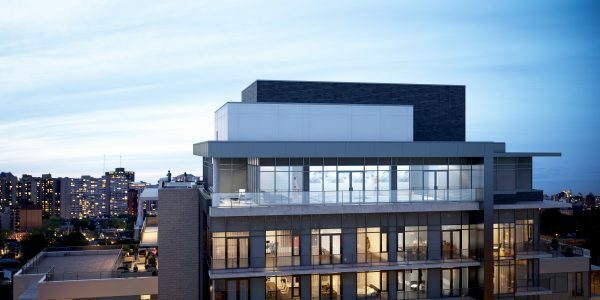 The Bowery Condo Ottawa has an over the top roof top patio that will feature an outdoor swimming pool and patio lounge area with seating for residents to enjoy. 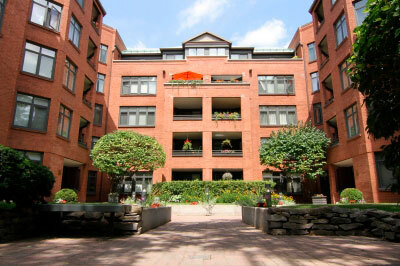 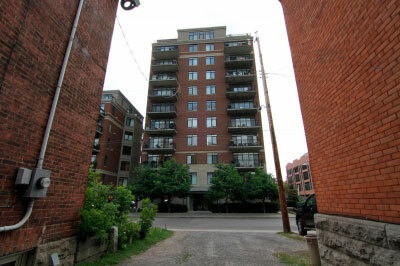 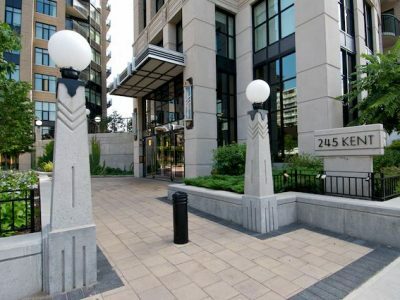 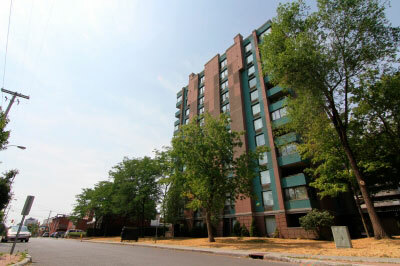 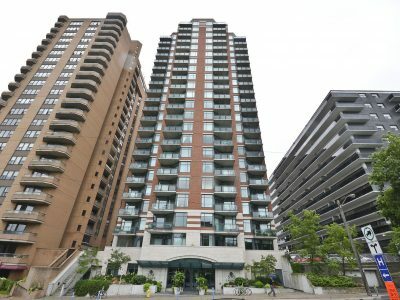 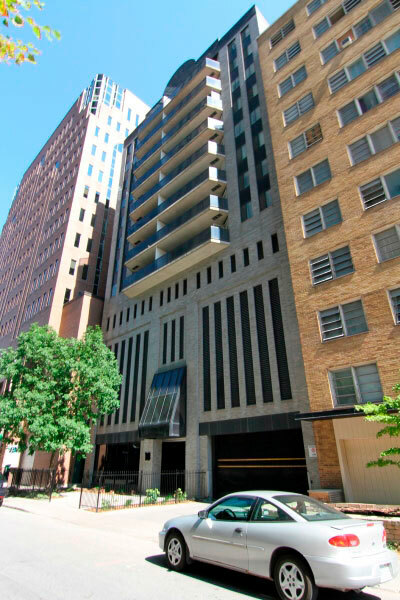 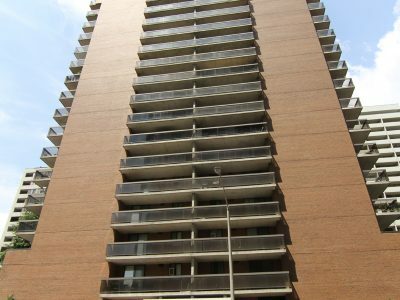 The building includes a great security system including surveillance cameras in key areas of the underground parking garage, closed circuit cameras monitoring building entrances, electronic communication system in the lobby for visitors to communicate with individual suites and fob access to all exterior building doors. 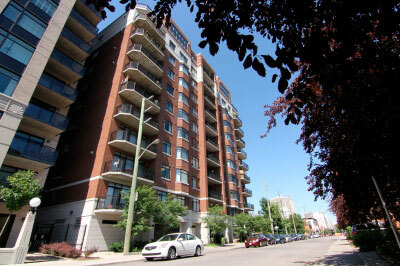 There are also guest suites available for residents to book when they have friends or family visiting them. 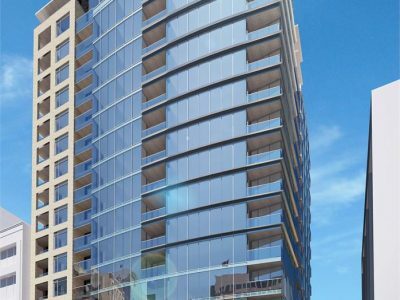 Other spectacular amenities include a party room with full kitchenette, sauna, concierge, yoga and pilates studio, and a fitness center. 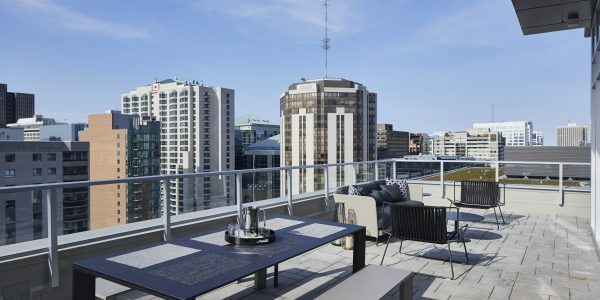 All of this just steps from the capital cities metropolitan hub that is filled with culture, world class museums, shops, and spectacular scenery and nature. 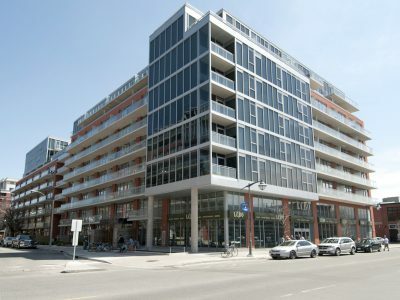 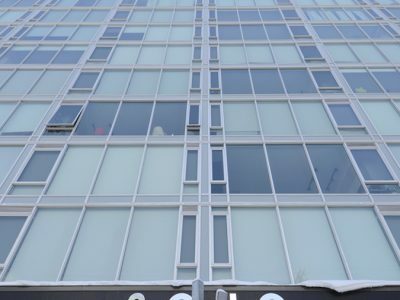 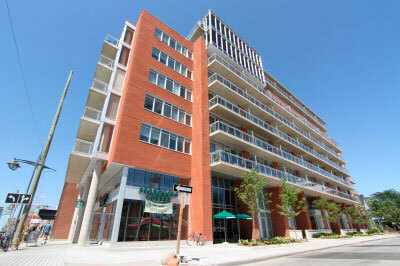 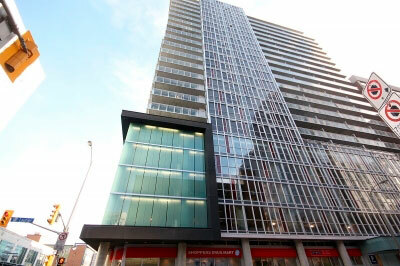 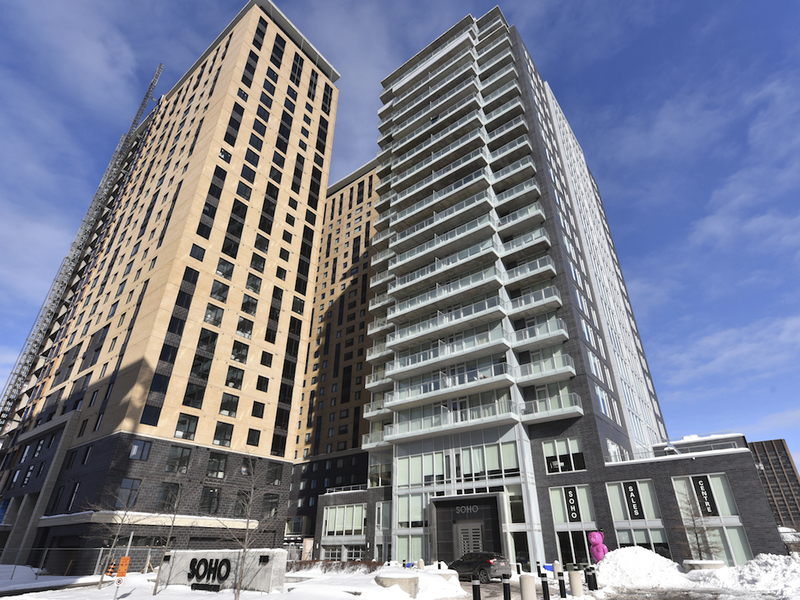 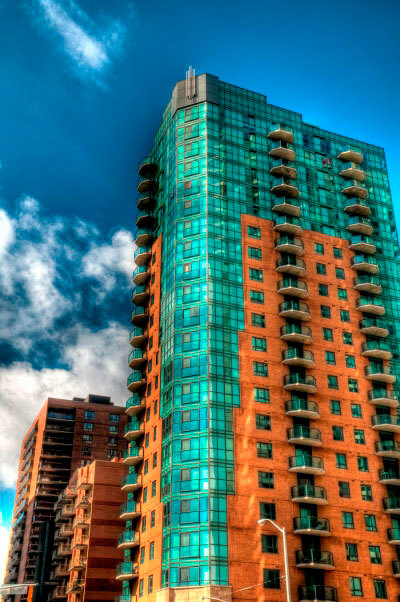 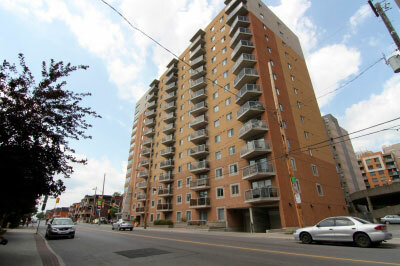 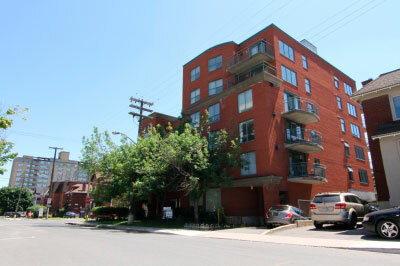 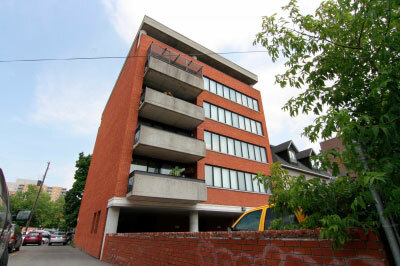 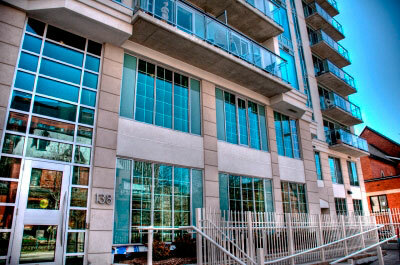 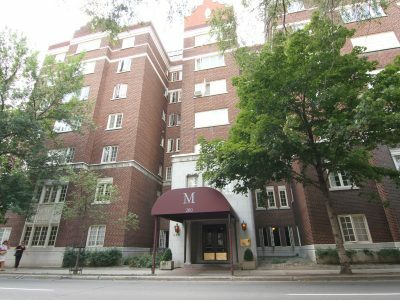 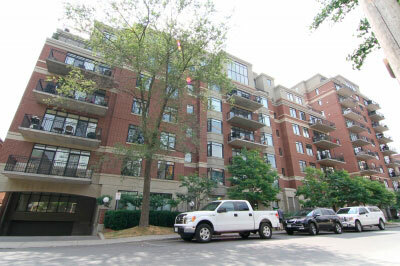 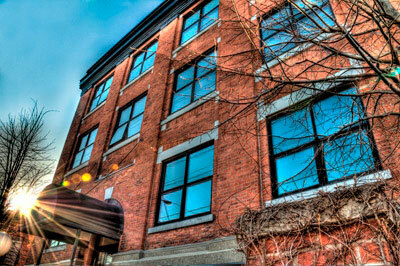 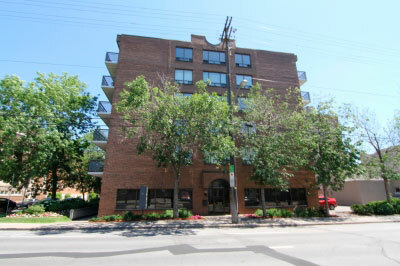 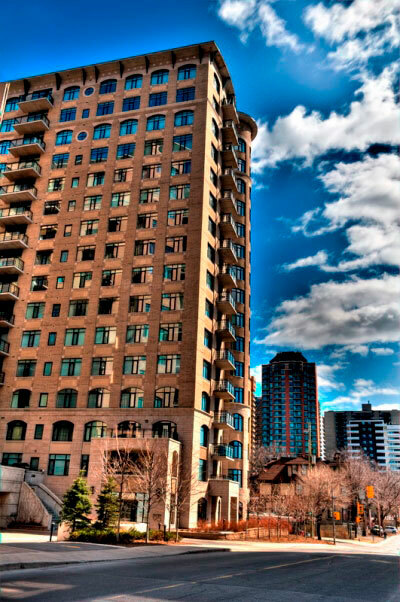 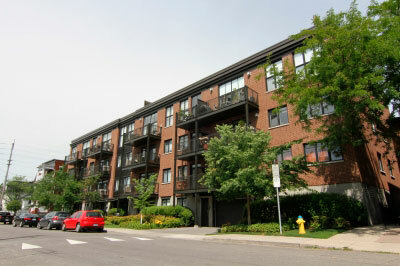 The Bowery Condo Ottawa offers easy access to the best amenities in the city. 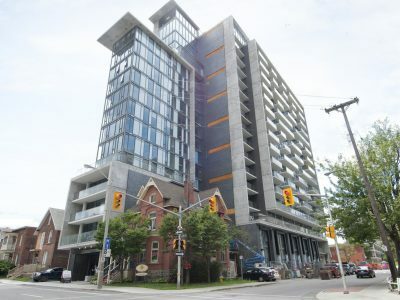 Sparks St, which is just a couple blocks away, has seen an amazing revitalization in recent years, bringing back the vibrancy on this historic street. 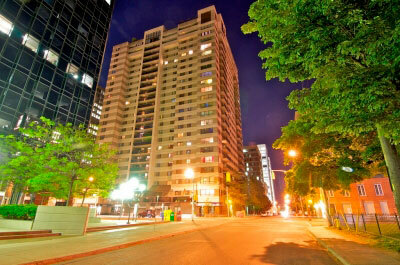 Sparks St is home to an abundance of amazing restaurants and shops. 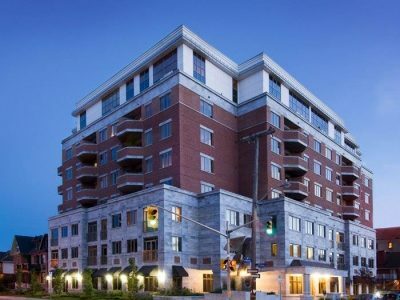 Le Moulin de Provence Bakery, Bier Markt, Freshii and the new Riviera Ottawa, are just a few of the great restaurants in the neighbourhood. 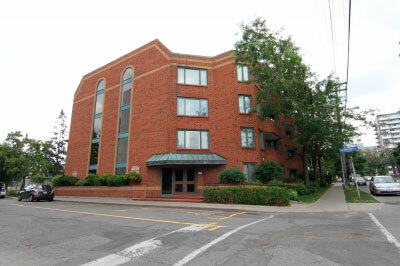 Mulligan’s Golf Bar, the Haunted Walk and Escape Manor are also located on Sparks St for those looking for a day or night of activities!